Kids Playroom Organiser - can hold 50-70 stuffed animals, dolls or plush toys (not included). 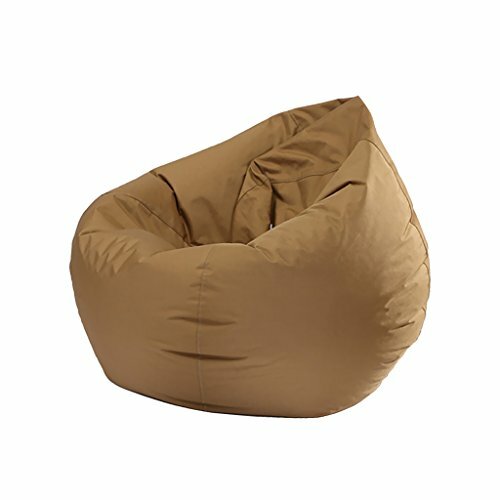 Drop shape bean bag chair cover, suit for sitting to read book or watch TV, enjoy lying after work, or pick up your legs. Convinient to Wash - comes with inner pocket, which convinient to hold your filler foam.